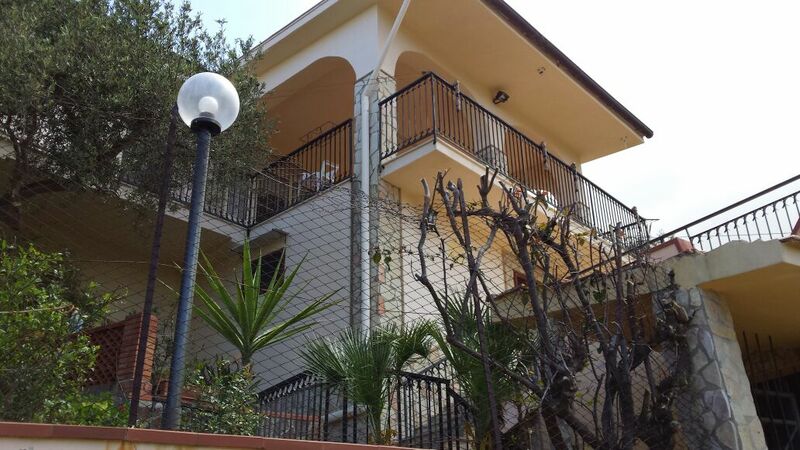 120 square meter villa at 1 km away from Termini Imerese. The property built on two floors holds a 600 square meter garden and has spectacular views of the sea from it's open terrace. There is also a log fired oven and a double garage.